Shannon is the type of character who's not just uncomfortable being intimate with guys, she is disgusted by them. Remember when we were kids and we were dead scared of cooties? Shannon is twenty-one and she's still acts like that. But then she meets Jett. Jett who looks like your classic bad boy with tattoo-covered body. Jett who's not really a bad boy but an all-too nice guy and a very respectful one at that. I don't think I have met a character like Shannon, ever. She has nothing against the male species and she has flirted with guys before. It's just that when she becomes intimate with guys, the "disgusting" stuff about being with them becomes magnified. Like having another tongue exploring your mouth? Imagine the germs! Yuck. Hairy man-legs? Double yuck. I found her odd at first but she gradually grew on me as the story progressed and I can see now how this really happens in real life. She is a fun character who's a control freak and one that is relatable at times. I enjoyed her relationship with Jett very much. He is very supportive of her and he can "sexify" everything Shannon thought disgusting about being intimate with guys. Even though For Real is under the New Adult category and the themes are more mature than I'm used to, I'm glad that this doesn't have steamy scenes in every page. It has just the right amount of sexual tension and I love that Jett's hotness is not always the topic of Shannon's POV. For Real is not without flaws, though. It contains a few plot devices that the book can do without and I found some scenes theatrical. I also think the characters had it way too easy, but still, I truly had fun reading this. 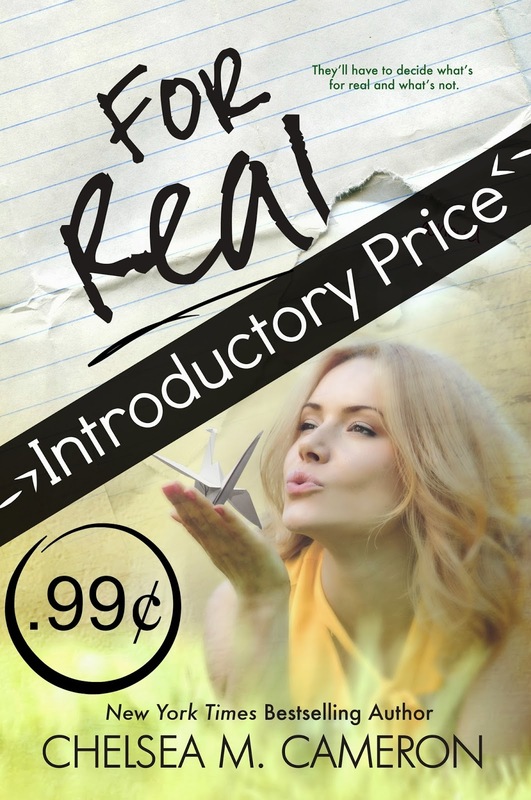 If you're looking for heavy drama, this is not the book for you. 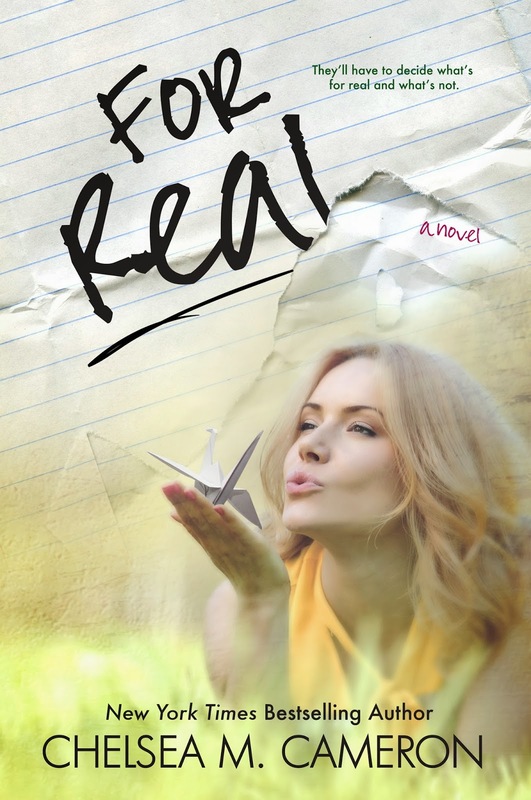 Cameron's For Real is a very light read that you can breeze through in just one seat. The concept of a virgin girl hiring a tattoo-covered hot guy to pretend to be her boyfriend is not something we're all unfamiliar about. But in For Real, I really enjoyed Cameron's alterations to the classic concept. I don't know how many pages this has as my copy has no pages and it's not indicated in the goodreads page, but if I were to estimate it, I say it's around 200 pages. I don't normally end up liking books as short as that but this book really worked out for me. 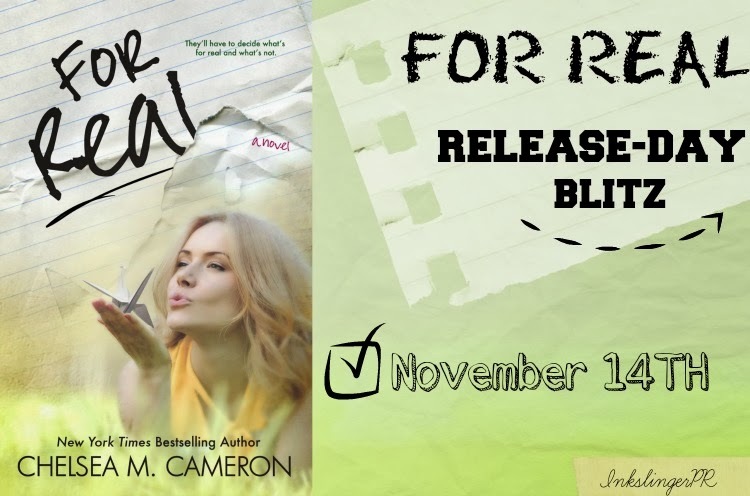 Disclosure: This ARC was received from InkSlinger PR as part of blog tour for free in exchange for an honest review. No compensation was received for this review. weeted by Neil Gaiman). She has a degree in journalism from the University of Maine, Orono that she promptly abandoned to write about the people in her own head. More often than not, these people turn out to be just as weird as she is. While the tattooed bad-boy helping out the virginal girl is obviously something we've all seen again and again, I can honestly say Shannon sounds completely unique. I've never read a character who's literally disgusted by the thought of intimate things, and I find myself super curious about her! 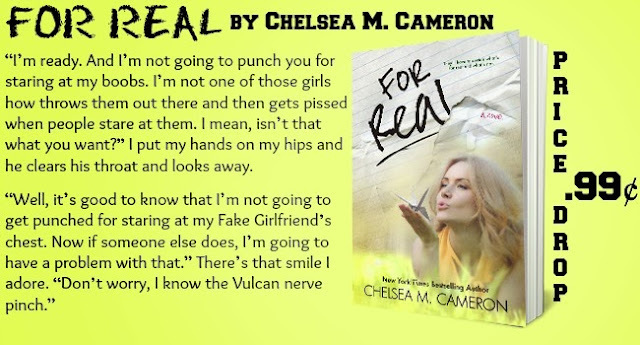 I like characters with quirks:) Thanks for this fabulous review Chel! Same here! Shannon is a refreshing take on a protag and I really like her, but I can also foresee some dislikers. I really like the cover of this book to be honest! It looks like a book I might possibly enjoy reading! Thanks for this review! True that, Sandra. I admit the cover's the one that made me got excited with this at first then I read the summary and I fell in love. Internet high-five for every comment! thoughtsbyj. | Ramblings of a 21 year old book lover. Signed copies of Angelfall, World After and End of Days at Leigh’s Favorite Books!